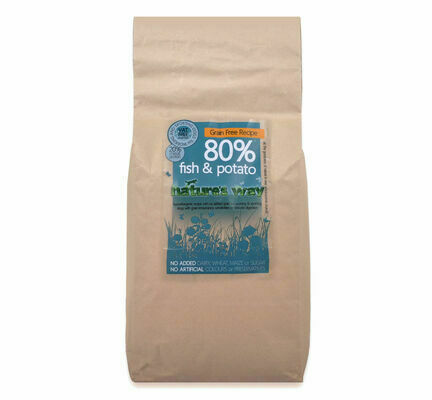 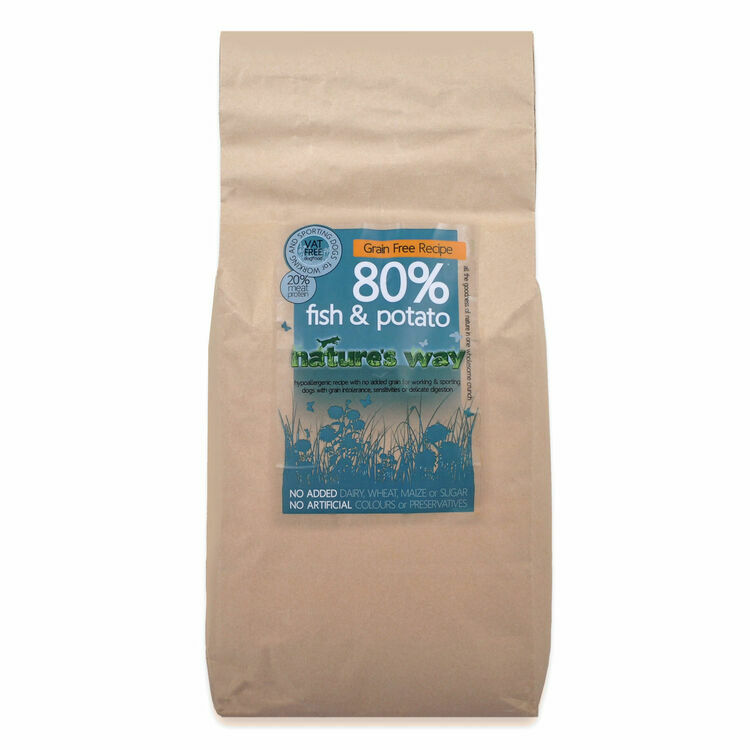 Nature's Way Fish & Potato Dry Dog Food is a hypoallergenic and 100% natural complete recipe which is completely grain free making it the perfect recipe for fussy dogs or those that suffer with allergies. 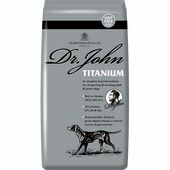 It will provide your pet with many key benefits to keep them happy and healthy. 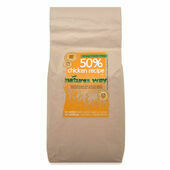 Based in Devon, the team at Nature's Way have worked hard to produce a delicious, healthy and natural complete dog food. 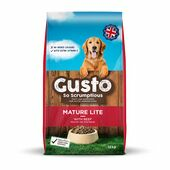 They believe in providing dogs with the best possible diet, which is nutritionally balanced and made from completely traceable ingredients. 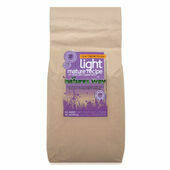 With no additives, preservatives, flavourings, salt or added sugar, it is also dairy free and gluten free. 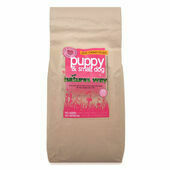 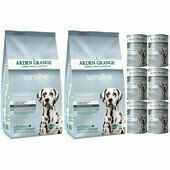 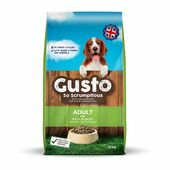 Great well balanced natural food for dogs that our working cocker Hollie loves and is doing very well on. 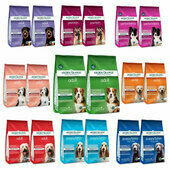 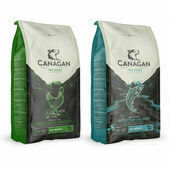 Nice to see a local dog food over large corporation mystery dog food!